I’ve been photographing weddings in Greater Victoria since 2009, so I know how many beautiful and interesting venues this region has to offer. I can imagine how difficult it must be to choose a venue, since it can set the tone for the whole wedding. So I put together this list to make things easier on couples trying to make that important choice. This is an in-progress list of wedding venues in Greater Victoria. I’ve included photos and links to weddings I’ve shot at the venues I’ve worked at, plus some info and links to all of the venues. Feel free to get in touch with any questions about venues or wedding photography. If you’re looking for a venue in a particular area of Victoria, or the rest of the island, you can check out my Google Map showing the location of each venue. Feb 2019 note: I’m currently updating this map. See the notes at the top for info on what’s current. Scroll down to get a quick overview of all venues in Greater Victoria. Use the category links below to jump to a page with more in-depth information on a certain type of venue. These venues are great for that rustic vibe, which can make an elegant event feel more organic and a fun event feel even more inviting. They’re perfect for having both ceremony and reception, along with a great portrait session, without even leaving the venue. Click here to see more in-depth info on these rustic venues in Victoria. I love a wedding at a different sort of venue, which tends to come along with some amazing, unique photo opportunities. Click here to see more in-depth info on these venues. A fancier spin on the rustic venue options above, or for ceremonies only at a low cost (see Saxe Point). Click here to see more in-depth info about garden and park venues in Victoria. Perfect for amazing, non-wedding-style food. These venues tend to have a more urban feel and don’t need as much decorating as a ballroom might. 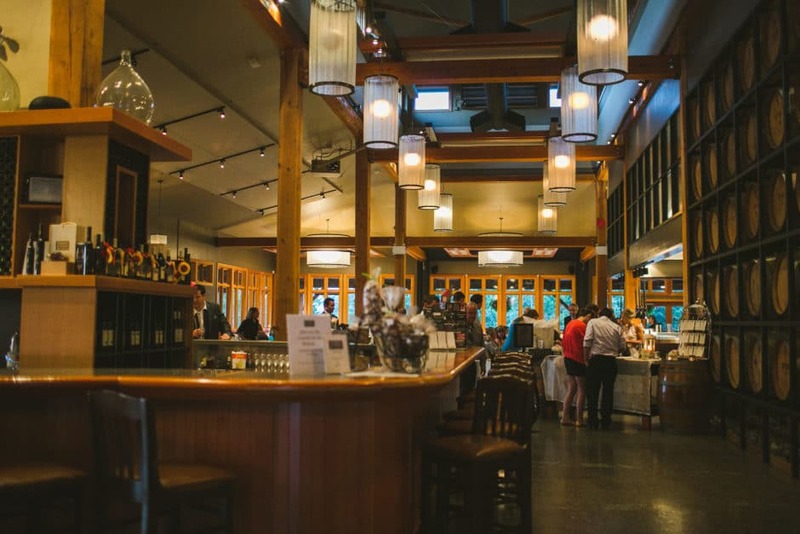 Click here for more in-depth info on restaurant wedding venues in Victoria, BC. These venues are best for smaller weddings and tend to be fancier than hotel ballrooms. Click here for more in-depth information on bed & breakfast and inn venues in Victoria. Hotel and resort venues usually include catering and furnished ceremony/reception spaces. This list includes many of the larger venues in Greater Victoria. 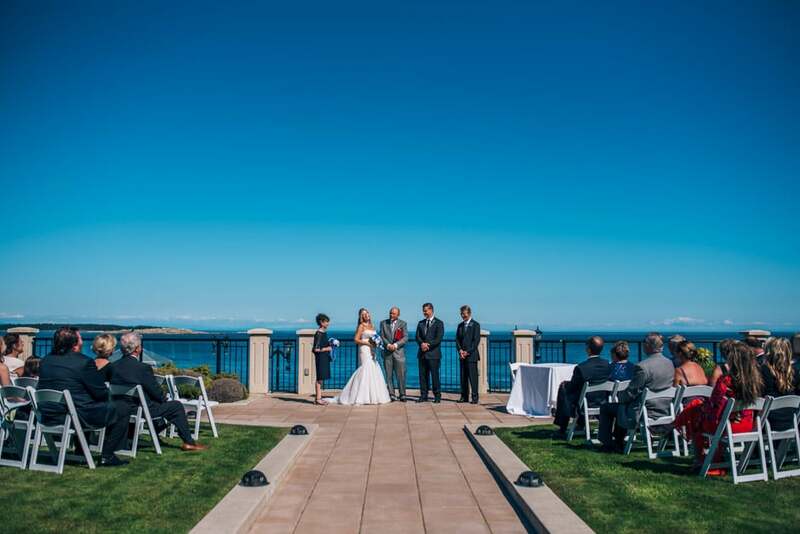 Click here for more in-depth info on hotel and resort wedding venues in Victoria. The venues don’t fit into any other category and include chapels, community centres, private and golf clubs, and galleries. 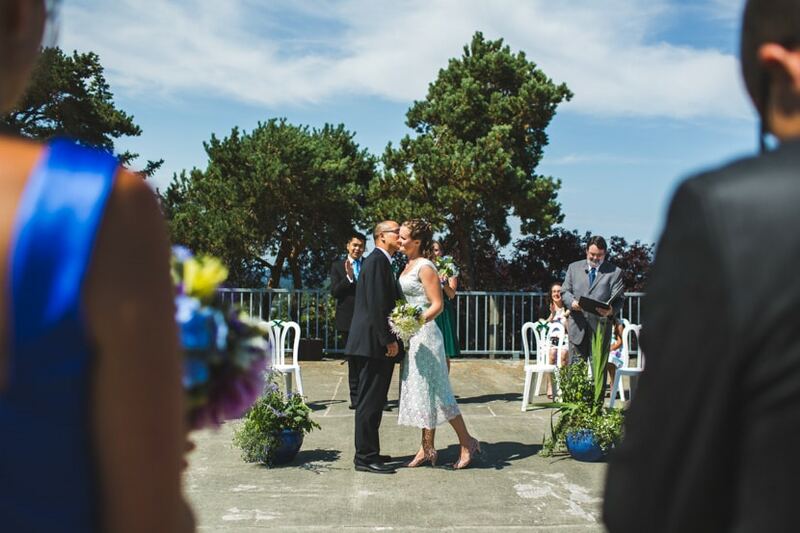 Click here for more in-depth info on other types of wedding venues in Victoria, BC. Click on the links below for more in-depth info on the selected type of venue, including photos, details, and links to blogs posts for weddings I photographed there. Can’t find the perfect venue? Check out these other nearby locations: Vancouver Island (outside of Greater Victoria) and Gulf Islands. See info on eloping in Victoria and elopement venues. If you own or work for a venue that’s not listed here, feel free to get in touch with some info about it and I’ll add it.